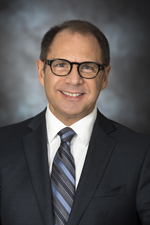 On Monday, Oct. 22, Dr. Andrew Furco, associate vice president for public engagement at the University of Minnesota, will visit the UF campus for a workshop and public lecture covering the topic of community engagement in higher education. 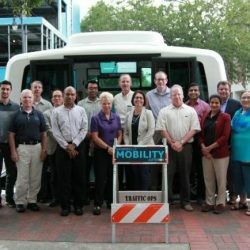 The I-STREET Gainesville Mobility Autobus was demonstrated May 18, 2018 in conjunction with the I-STREET stakeholder meeting. Participants were given the opportunity to view and ride the Autobus for the first time. 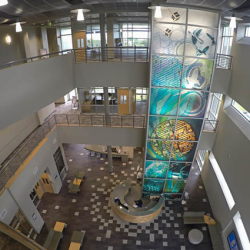 City of Gainesville Mayor Lauren Poe and the University of Florida are pleased to join MetroLab Network, a network of 37 regional city-university partnerships focused on bringing data, analytics, and innovation to local government. 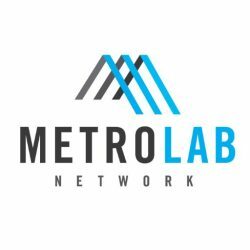 Members of the network research, develop, and deploy technologies and policy approaches to address challenges facing cities and communities across the country. 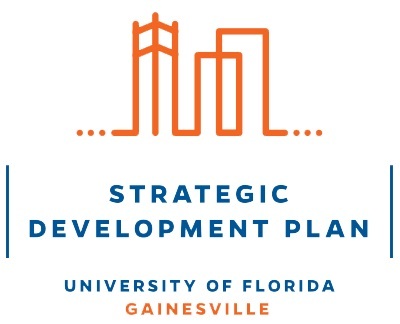 The City of Gainesville has been selected to participate in Transportation for America’s (T4America) second round of their Smart Cities Collaborative. 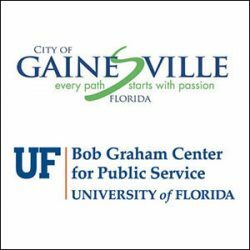 The City of Gainesville and the Bob Graham Center for Public Service at the University of Florida offer an annual City of Gainesville Local Government Fellowship program. 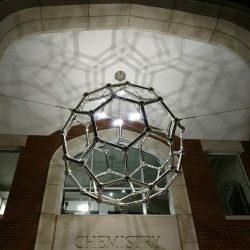 Applications are due by Friday, March 30. 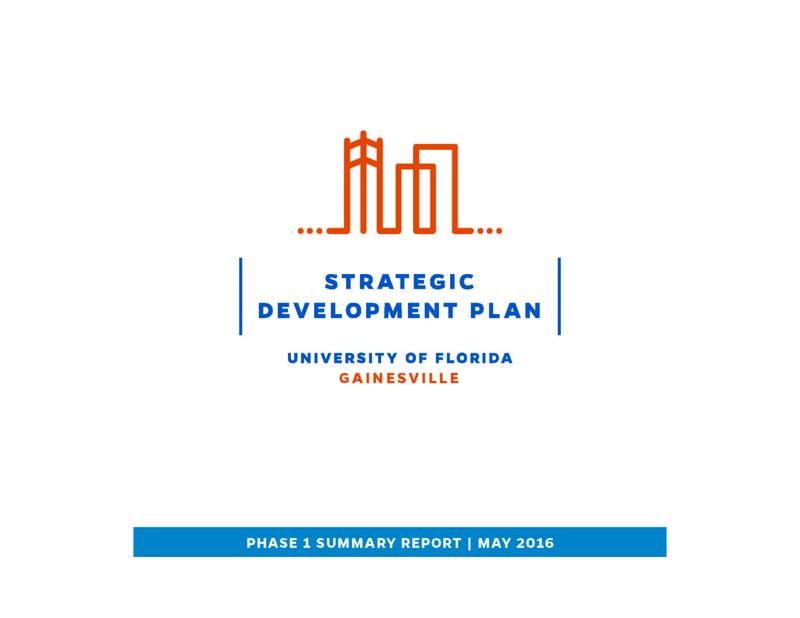 Six months of collaboration culminates in an action plan for arts, culture and humanities linking the University of Florida campus and surrounding community.